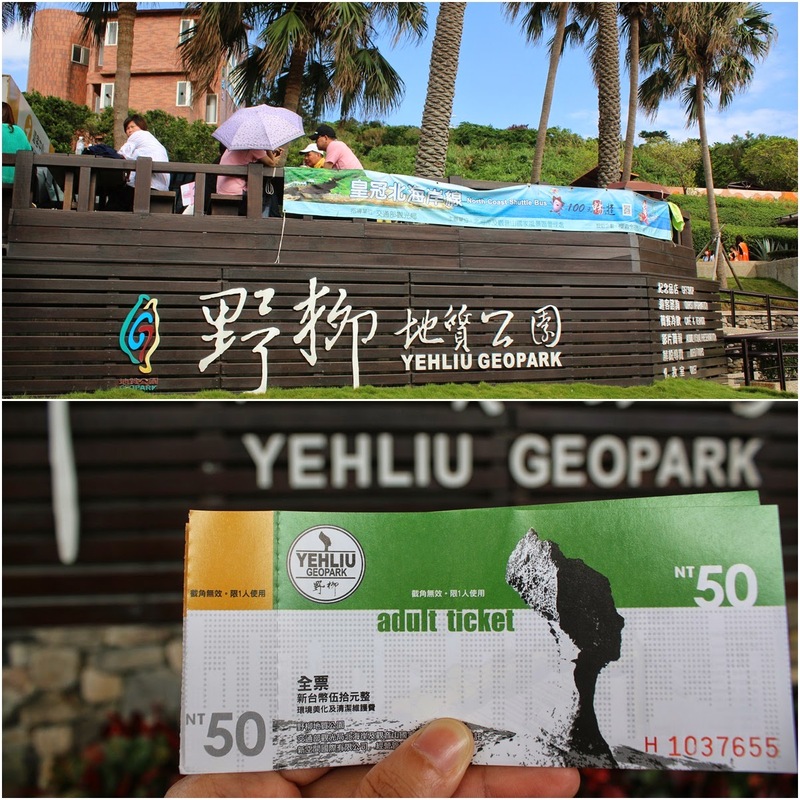 Yehliu Geology Park is located at Wanli of New Taipei City in Taiwan. 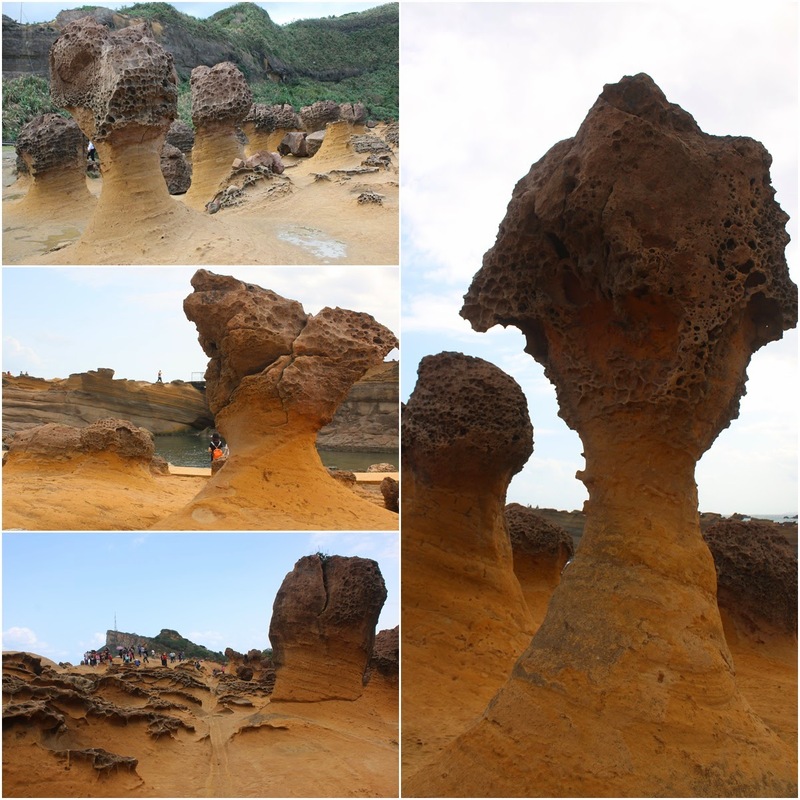 Yeh Liu Geopark is full of seawater-eroded holes as well as numerous rocks in the shape of mushroom, candle, ginger and chessboard rocks along 1,700 meter long cape within the sea. 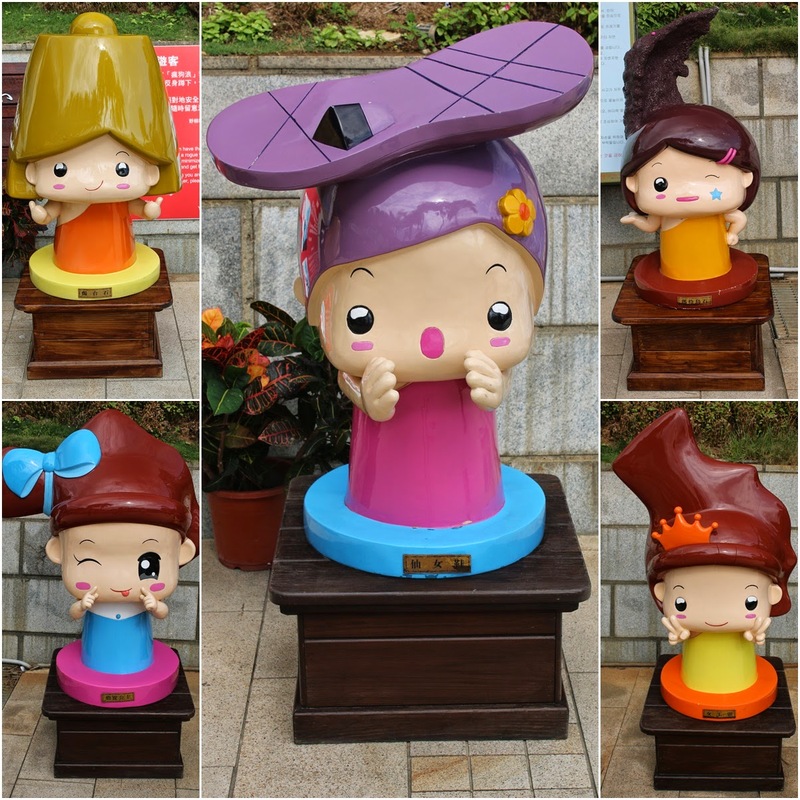 Yeh Liu Geopark is situated quite a distance which takes the journey of 45 minutes (32km) drive from famous landscape of Taipei 101. Yeh Liu Geology Park is one of the popular tourist attraction sites but this attraction is located outside of Taipei city hence, there isn't direct public transportation to get there. Don't feel disappointed as there is an alternative way for you to enjoy the trip to Yeh Liu Geology Park by hiring a private taxi (cab) for a day in Taipei. The fare of engaging a private taxi (cab) depends on the total of passengers. You can find some contacts of the private cab (taxi) in Taipei and other parts of Taiwan by searching online. If you need a reliable private taxi (cab) in Taipei, pickup and drop off at Taoyuan International Airport, Taipei and a day trip arrangement to Yehliu Geopark and other popular attraction sites such as Shifen, Jiufen, Jinguashi Golden Waterfall, Yinyanghai and Keelung Night Market, you can try to contact Ms Chao. This is her mobile no. +886 932 295 277. She can be contacted via whatsapp message. Ms Chao is responsible and organizes the private taxi (cab) arrangement between the drivers and the clients. To me, this kind of private cab (taxi) arrangement helps to save my time so that I can visit as many places as I can within a short period of my stay in Taipei city.